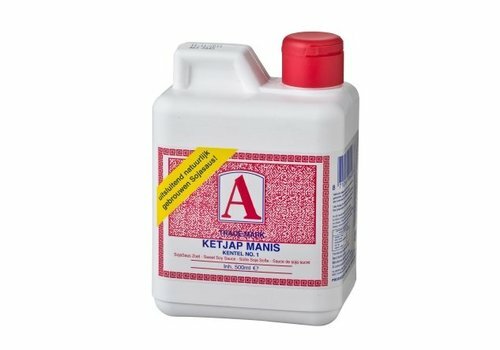 This sweet soy is one of the thickest kecaps available. 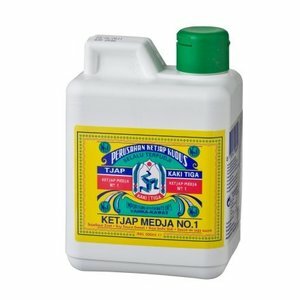 It is mainly used in the Indonesian and Surinamese cuisine for sambals, fried noodles, fried rice and meat dishes. Ketjap Khaki Tiga Medja No.1 is an extra sweet ketjap of natural brewed soy sauce directly imported from Asia and sweetened with sugar syrup. The soybeans are fermented and processed into soy sauce via an authentic natural process of several months. 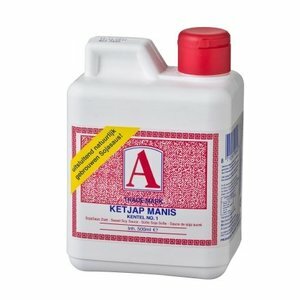 Ketjap Benteng Manis is a sweet soy sauce produced from naturally brewed soy sauce imported directly from Asia. 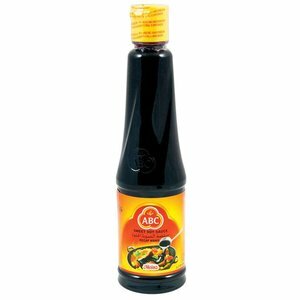 Nasi goreng, noodles, meat dishes and sambals are the dishes prepared with the only real sweet soy sauce. 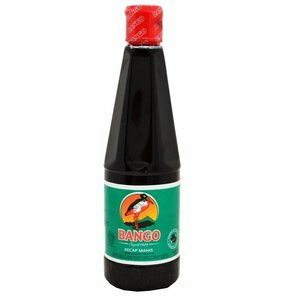 For the Surinamese and Indian cuisine. 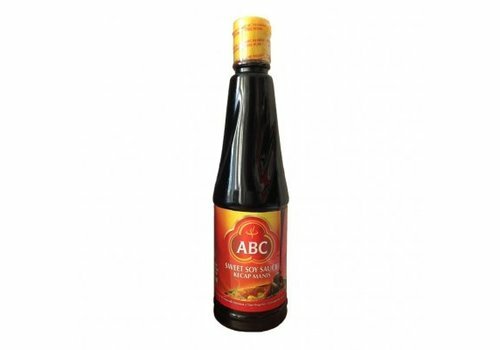 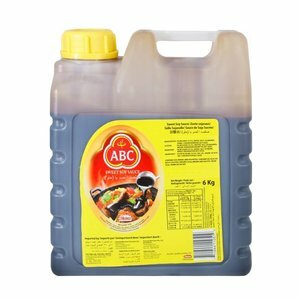 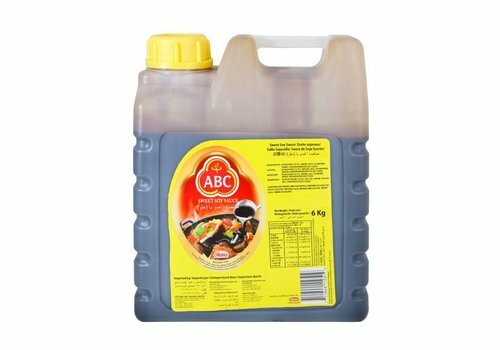 ABC Kecap manis (Sweet soy sauce) is a key ingredient in the Indonesian cuisine. 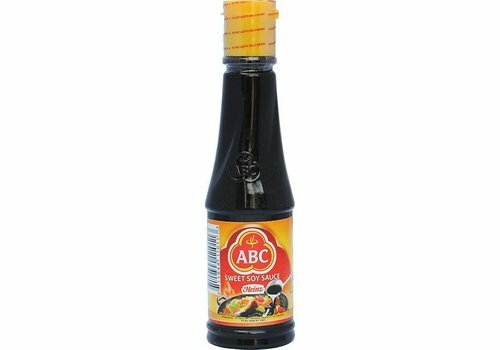 Use this thick, dark and aromatic soy sauce, that is sweetened with palm sugar, in marinades, dip sauces or as a flavor enhancer! 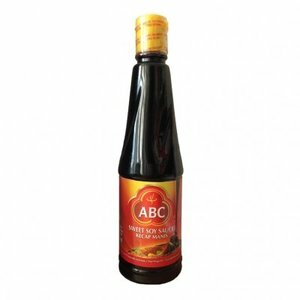 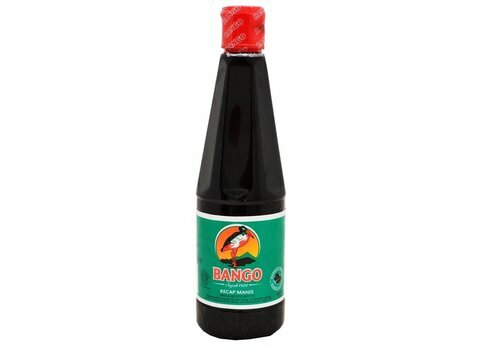 Kecap Manis Sedang is a medium sweet soy sauce sweetened with palm sugar. 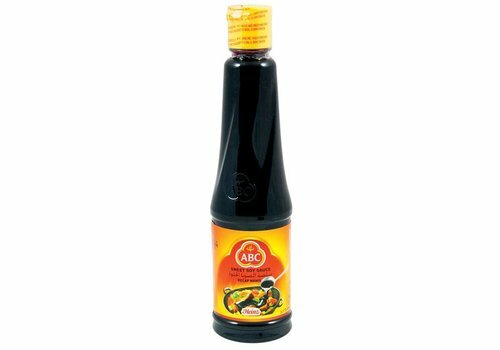 A popular soy sauce in the Indonesian cuisine. 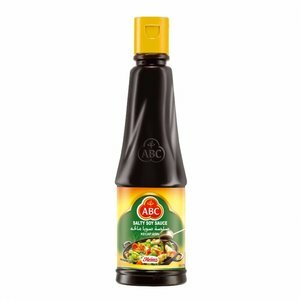 An ideal marinade for meat, seafood and vegetables. The Kecap Pedas of ABC is a spicy ready to use sambal that you can use for example on meat satí© and vegetables. ABC Heinz Kecap Asin, or Salty Soy Sauce, is the more counterpart to Kecap Manis and is just as versatile. 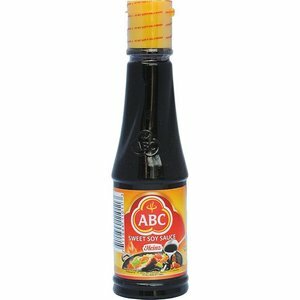 The Salty Soy Sauce is suitable for dips, marinades and stir-fries.